A reliable source who gave us a history of young James disclosed that he attended the local primary school in the village, Igwe Primary School which was then known as Pilgrims Baptist Primary School from where he proceeded to Ika Grammar School, Agbor later on, sat and obtained good grades in his West African School Certificate Examination. James migrated to Lagos shortly after he finished his secondary education as he was hired as a clerical staff by the Ikeja branch of Barclays Bank, now Union Bank. With zeal to excel academically, young James set out to the United States of America where he secured admission with the Southern University, Baton Rouge Louisiana for his Bachelor’s degree in Business Administration. He also went further to work as a part-time operator at the local Baton Rouge Bank and Trust company and also obtained his MBA from the University of Louisiana with valuable experience in Information and Communication Technology. A return to Nigeria in 1980 saw him landing a job with the international Merchant Bank, where he steadily climbed the administrative ladder as he soon became a senior manager by 1987. 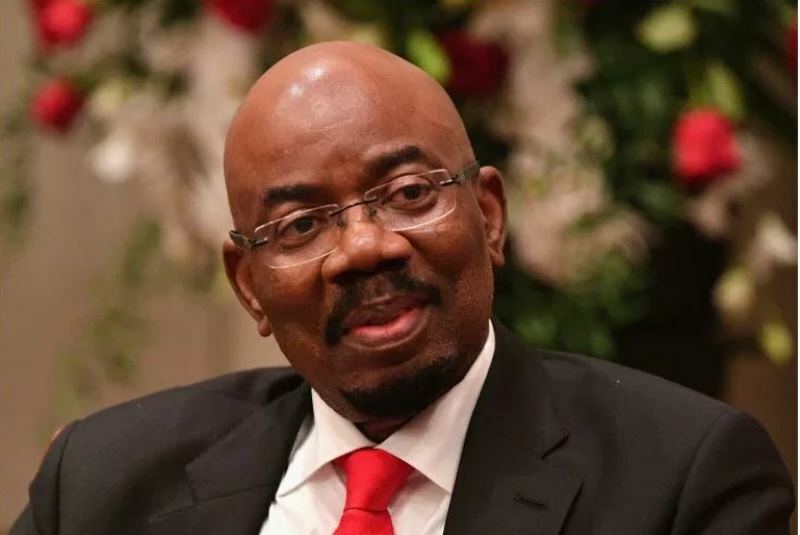 He also worked with the Merchant Bank of Africa as the head of the corporate finance department where he subsequently set up a thriving corporate division which later paid off, as three years later he became a shareholder in the now thriving Zenith bank and its first Managing Director after the deregulation of the banking sector by General Ibrahim Babangida’s administration in the late 1980s.